I liked the way the past and present combined to make this a very good book. Narration was excellent too. I will be reading more of this author's work. Drawn in by the reputation of the islands, a new English family move to the area, eager to give their autistic son a better life. 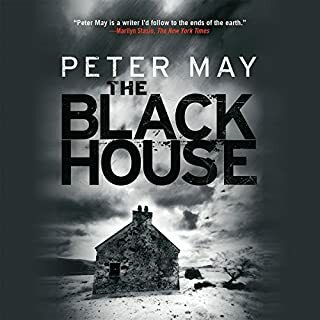 But when a young nanny’s body is found hanging in the barn of their home, rumours of her affair with the husband begin to spread like wildfire. 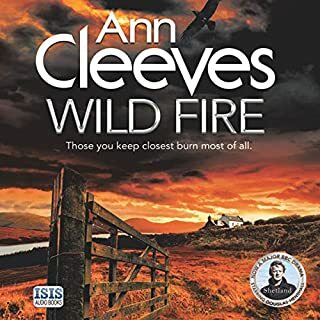 With suspicion raining down on the family, DI Jimmy Perez is called in to investigate, knowing that it will mean the return to the islands of his on-off lover and boss Willow Reeves, who will run the case. Disappointed with this book which was not up to the Author's usual standard. Unlikely plot -sorry. The woman haunted by the fate of her predecessor. Eleven days after the death of Anne Boleyn, Jane is dressing for her wedding to the King. She has witnessed at firsthand how courtly play can quickly turn to danger and knows she must bear a son...or face ruin. 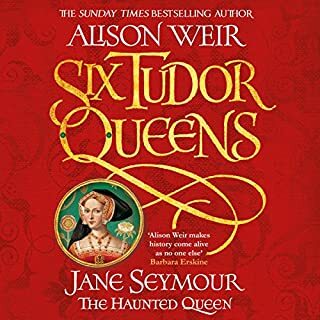 This new Queen must therefore step out from the shadows cast by Katherine and Anne - in doing so, can she expose a gentler side to the brutal King? I am so used to Jane Seymour depicted as a mousy biddable character. She wasn't! This story gives a new angle showing she was just as ambitious as Ann Boleyn. In fact she played a huge part in Ann's downfall. i enjoyed the story but didn't like the narrator's different accents. It actually spoiled the book for me. I got lost along the way and lost interest in this convoluted plot. Too many strange characters for my taste. I picked it up again and was able to get back into the story. Didn't like the writing as there were too many cliches for my taste. 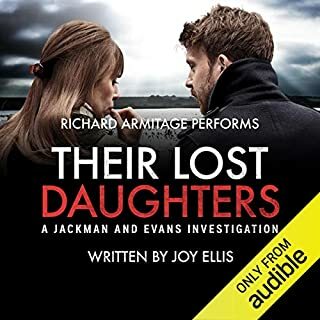 Richard's narration was excellent which was what encouraged me to listen to the end. Sorry, maybe her next book will be better. 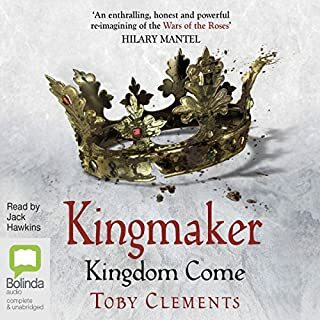 Toby Clements's fourth and final instalment in the Kingmaker historical series, set during England's bloody and brutal War of the Roses. 1470. The recent tensions between King Edward and his great ally the Earl of Warwick lie forgotten these past months, but even as winter tightens her grip on the land, the peace is shattered by a vicious attack on one of the King's allies. Long buried secrets are brought to the surface, and Thomas and Katherine must finally decide where their loyalties lie and to choose between fight or flight. Fantastic end to the story of Catherine and Thomas. Didn't want it to end - I was totally engrossed. Love the writing and narration. Brilliant! Lent, 1469. The recent wars between the House of York and the House of Lancaster seem over. The Yorkist King Edward sits on his throne in Westminster while the Lancastrian claimants are in exile or under lock and key in the Tower. But within the family of York, there is discord. The Earl of Warwick conspires against his king, and while to one another's faces they are all smiles, their household men speak in lies and whispers. No man comes to court unarmed. 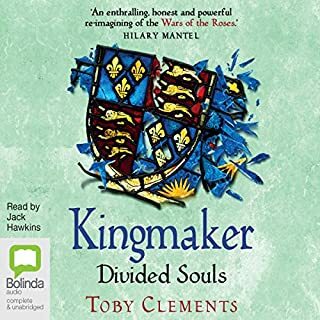 I am loving Toby Clements writing and Jack Hawkins' narration is perfect. Looking forward to book 4. 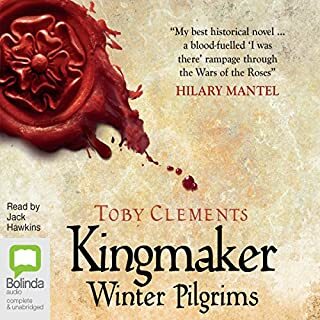 Set during England's bloody and brutal War of the Roses, this is the second novel in an epic historical fiction series. 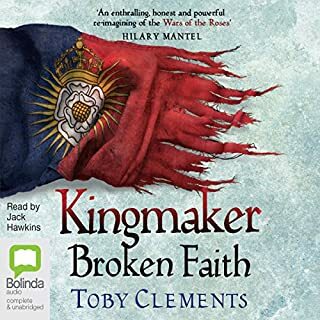 If you liked Conn Iggulden's Stormbird, you will love Toby Clements' Kingmaker novels. October 1463. England is a divided nation. In the north the Lancastrian king struggles to hold power while in the south the princes of the house of York prepare for war. Another great episode in the saga. Really enjoyed all the trials and tribulations of Thomas and Catherine. Can't wait to listen to the next one. I was pleased to hear that in this book the Scots were properly labelled. Narration again, excellent. Thank you Mr Clements. Totally engrossing. Didn't want it to end but couldn't wait to find out what happened. I was deeply involved with the story - wonderful believable characters and battle scenes which were so vivid I was there. Jack Hawkins narration was just perfect. Very moving. Can't wait to hear part two. Wentworth is today a crumbling and forgotten palace in Yorkshire. Yet just 100 years ago it was the ancestral pile of the Fitzwilliams' - an aristocratic clan whose home and life were fuelled by coal mining. 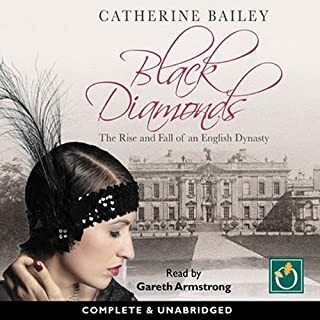 This is the story of their spectacular decline: of inheritance fights; rumours of a changeling and of lunacy; philandering earls; illicit love; war heroism: a tragic connection to the Kennedys'; violent deaths: mining poverty and squalor; and a class war that literally ripped apart the local landscape. This book was not at all what I expected. The class differences were very well represented and very upsetting in parts. Poverty at its worst. Narration was excellent. Overall a good listen. Autumn, 1541. King Henry VIII has set out on a spectacular Progress to the North to attend an extravagant submission of his rebellious subjects in York. Already in the city are lawyer Matthew Shardlake and his assistant Jack Barak. 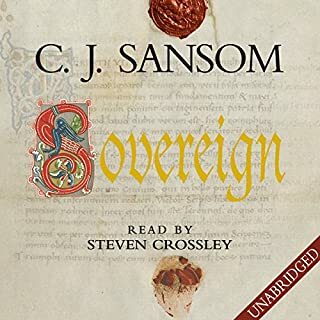 As well as assisting with legal work processing petitions to the King, Shardlake has reluctantly undertaken a special mission - to ensure the welfare of an important but dangerous conspirator being returned to London for interrogation. Most enjoyable plot. The only criticism is that people from Scotland are either Scottish or Scots - scotch is the well loved drink. As always the narration was perfect. Steven has a marvellous voice. Nice twist at the end.